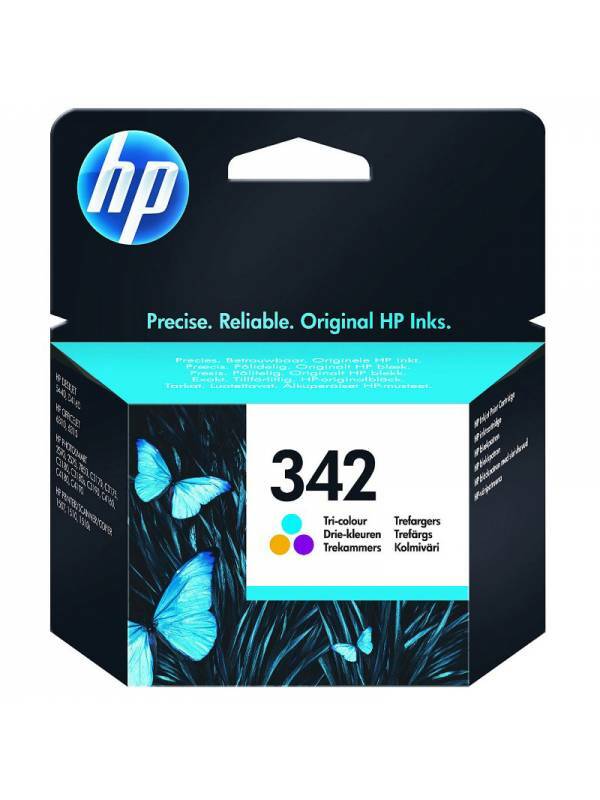 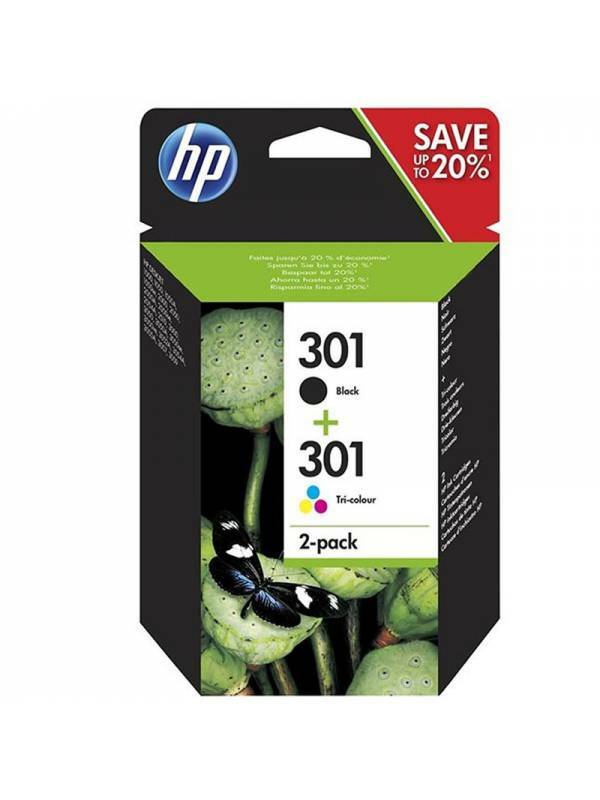 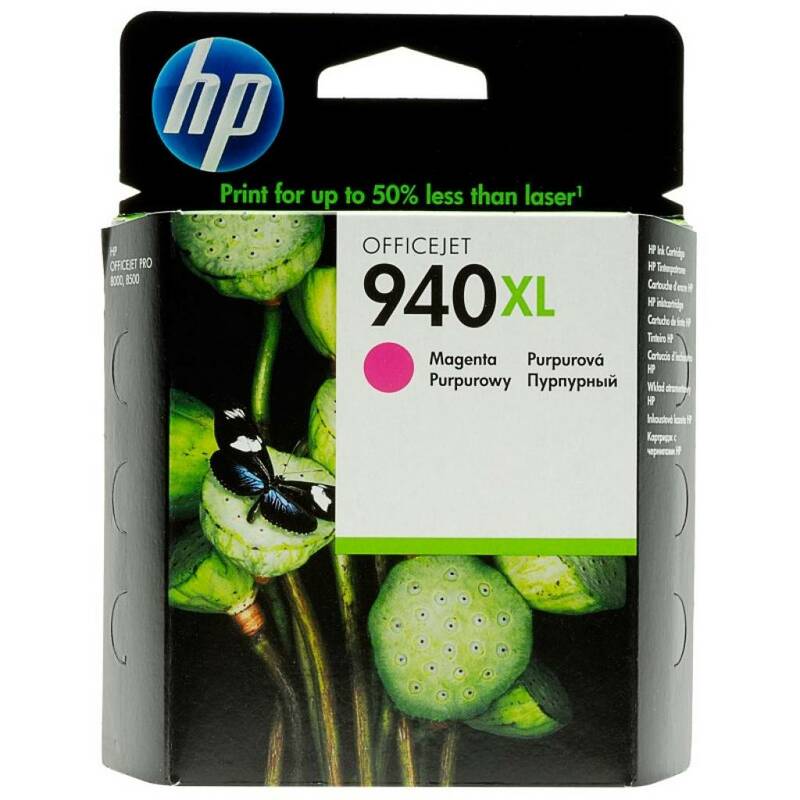 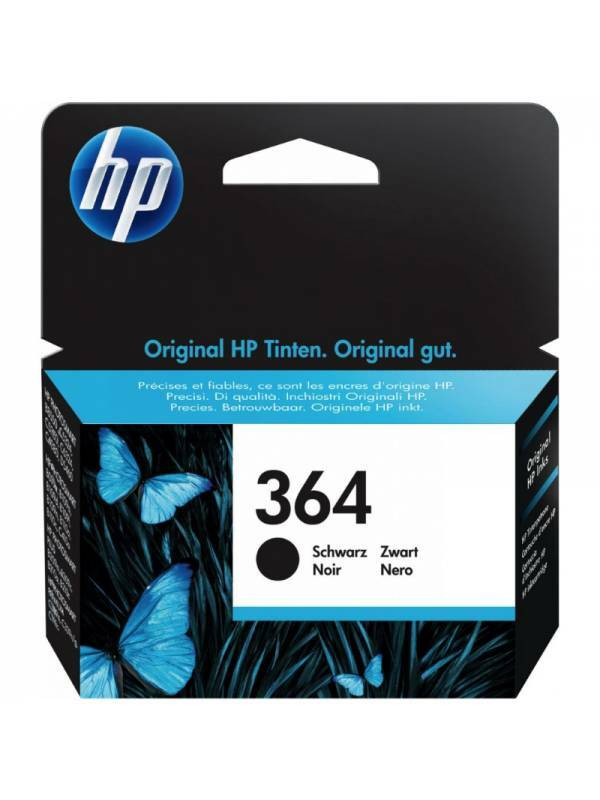 Cartucho HP compatible con: HP OFFICEJET PRO 6230 e-printer 6830 e-AiO. 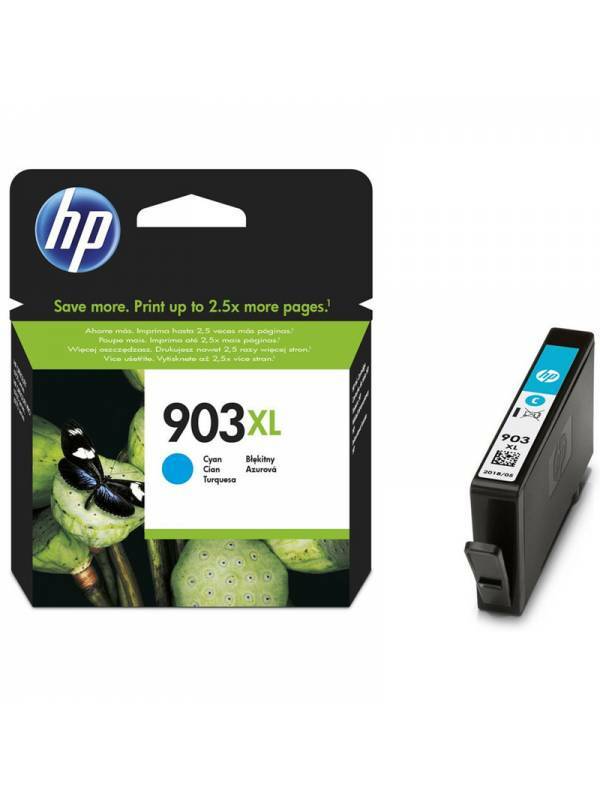 Compatible con: -Hp Photosmart C5380, C6380, D5460. 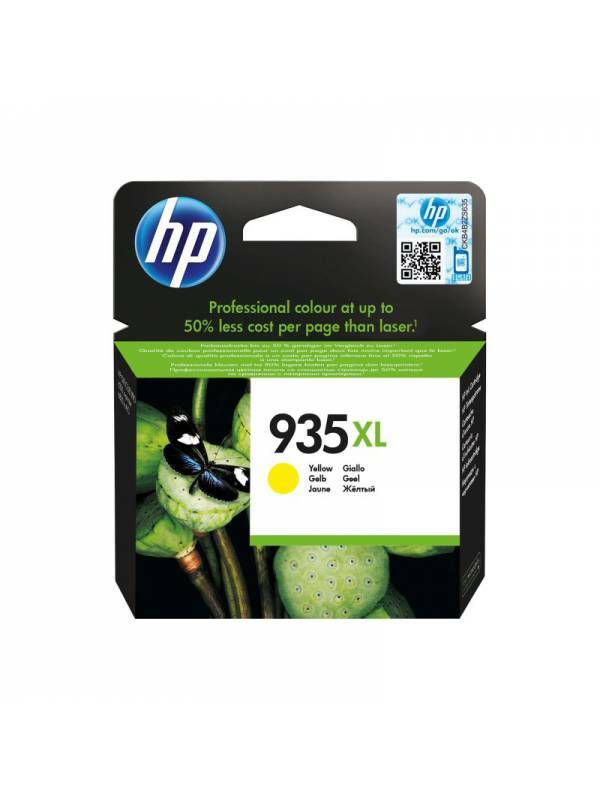 Hp Photosmart pro B8550.